Security is one aspect which is extremely important when it comes to anything to help determine the credibility of a certain technology. The security model of the dot net framework appears to be one of its strongest points, which is the reason it is extremely preferred when compared to many other technologies which exist. 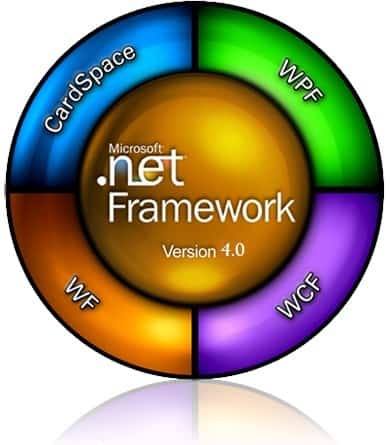 The main security model of the dot net (.Net) framework comprises of a few core components such as, the evidence-based security, code access security, role based security, cryptography, and the application domains. This technology carries out its security in a very transparent manner through the security architecture which it possesses. 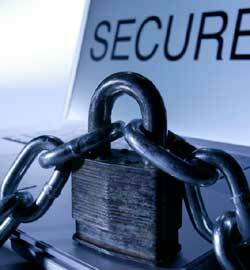 The features of the security model are discussed below in a brief manner. 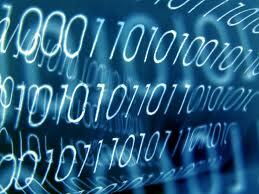 This proves to be extremely beneficial, as it implements the level of trust assigned to the code bit. In this if a resource is to be accessed, but the code does not provide the permission, the access to that particular resource would be denied. This mainly pays it focus on the policy, permissions and the evidence aspects defined by the evidence-based security. The Code access security aspect of the dot net framework has recently been modified and updated, so that it could be used and understood in a simpler manner than before. The sub system of this security includes the policy, permission, isolated storage and the evidence. In this the assembly code is examined during the runtime by the CLR. All these aspects and elements work together effectively in order to provide a suitable execution atmosphere. The code based security and the evidence based work along the same line and are mostly considered together. Within the dot net framework the cryptography consists of the digital signatures, random number generation, hashing and more, where the elements are easily accessible to the developers. This aids in providing a high amount of flexibility when the security components are combined together at various levels of security present. These prove to be beneficial when meeting the requirements of a certain application. This aims to connect the security aspect the groups and the users within the application. This is generally done through the authorization and authentication, where then the security access level (permission) of the user is known by determining their role. This is the manner in which the dot net framework determines the identity and whether to permit or deny it. The dot net framework ensures to keep the portions of an application separate from one another, with the help of the application domains which proves to be very helpful in the entire process. 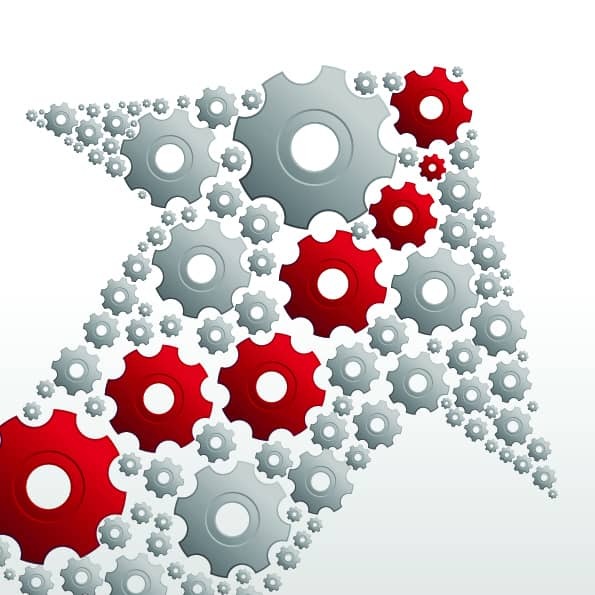 Due to the verified managed code of the framework it, the CLR is capable of high isolation within the process itself, where each process can comprise of a different security level. The above mentioned points just give a brief view on the security aspect of the dot net framework, where there are lots more details and features which are present which should be looked into as well. Many changes are made to the security model over the time, in order to make it more secure as well as effectively compatible with the earlier versions of the dot net framework. The dot net development security model exhibits utmost importance to not just the hosts but also the library developers. Therefore hiring a dot net developer will prove to be extremely beneficial from a security point of view. About the author: This post discusses about the dot net technology and the security model related to it, which helps to come up with the robust dot net development solutions. Smartkathy also likes to write on various web-based development services, along with the trends.